View cart “Ice level background graphics” has been added to your cart. SKU: 0137. 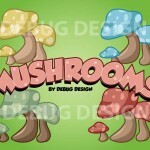 Category: Space and futuristic, Scenes, Platformers, Graphic Packs, Backgrounds. Tags: futuristic, interior, space ship, space station. 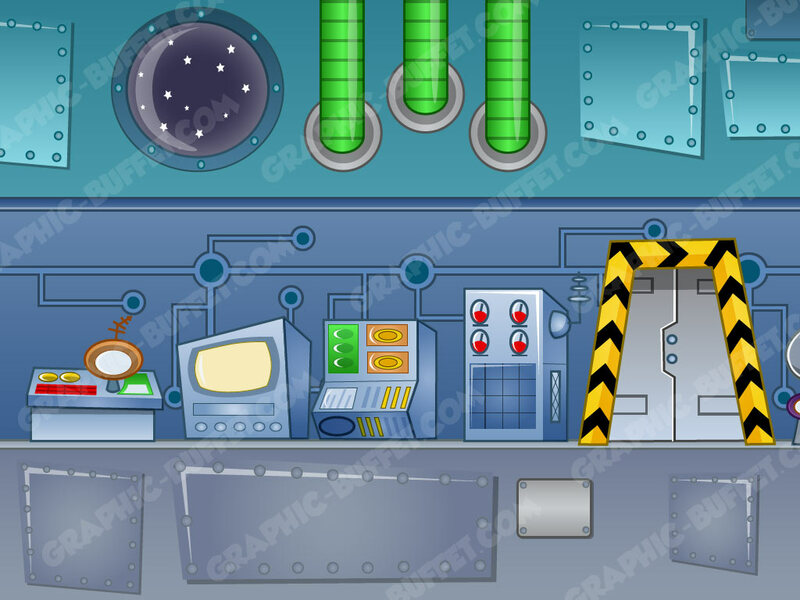 A fun space ship game background or space station interior with a selection of consoles, computers, panels and pipes. The graphics can be spread out or repeated to create long levels. Easy to edit files come in Ai, EPS and SVG format. There is also various pre-exported png files.